The worlds of Star Wars are full of countless alien species, each stranger and more fascinating than the last. Here you’ll find six stories for kids about just some of the amazing aliens who appear in the smash-hit movie Star Wars: The Force Awakens. 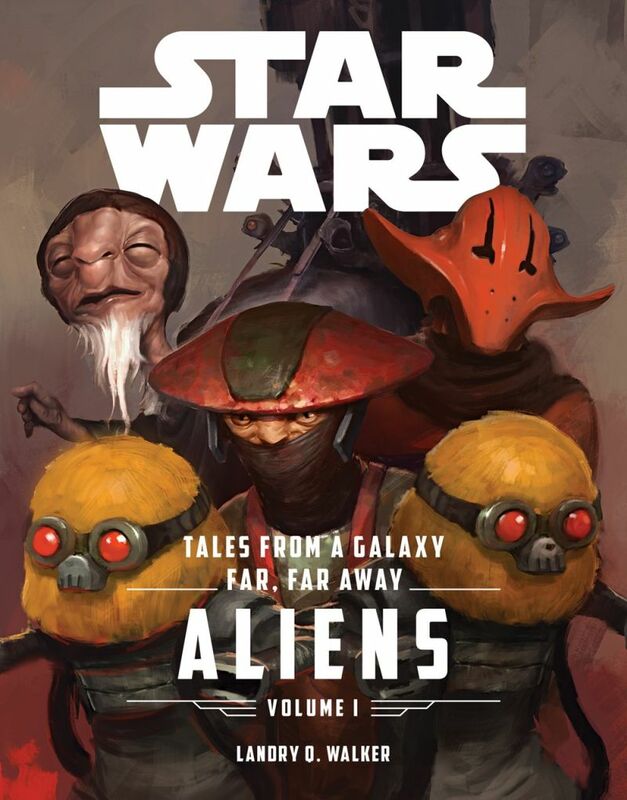 Featuring a dashing tale of piracy and double crosses, the story of a wise Jakku constable and an unfortunate droid, and a mystery that can be solved only by the gruff cook at Maz Kanata’s castle, this collection will bring thrills and chills as it takes you deep into the corners of your favorite galaxy far, far away. . . .